They say that age is just a number and if two people love each other it doesn’t matter, if one of them is younger than the other. For quite some time, Bollywood actresses are breaking the gender stereotype that the male partner has to be older than the female partner. Here are actresses who smashed all the gender stereotypes that are associated with love and marriage. Sushmita Sen : For a long time, Sushmita has been dating men who are younger to her. Be it Randeep Hooda, Mudassar Aziz or her current flame Ritwik Basin, Sushmita Sen is a talking and walking example of breaking this age old gender stereotype that women partners should be younger to their men. It is rumoured that Ritwik is more than 10 years younger to her. Aishwarya Rai : If Sushmita Sen is at it, can her age-old arch-rival be too far behind? Aishwarya Rai Bachchan’s husband, Abhishek Bachchan is inching towards forty while Aishwarya is forty two years old. Shilpa Shetty : Everybody knows that Shilpa Shetty and Raj Kundra are of the same age but technically speaking Shilpa Shetty is three months older to Raj Kundra. 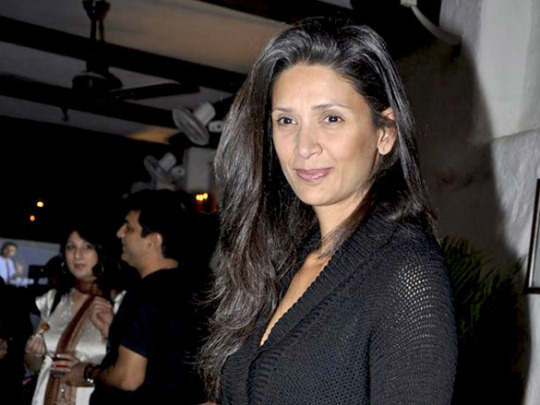 Mehr Rampal : Mehr is two years older to Arjun. Actually Mehr was quite senior and an established supermodel when Arjun Rampal made his debut on the runway. They fell in love while they were models. Mehr actually was a mentor to Arjun when he started off. 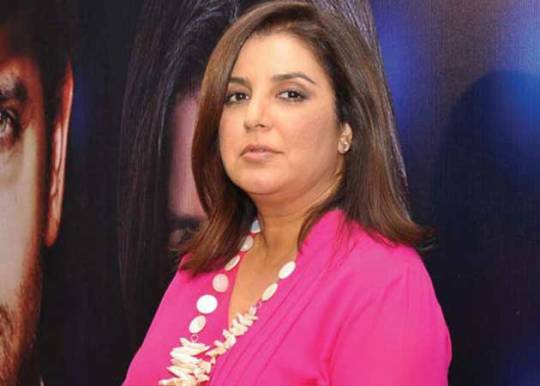 Farah Khan : Most of us know that Farah Khan is older than Shirish Kunder but did you know that she is eight years older to him?